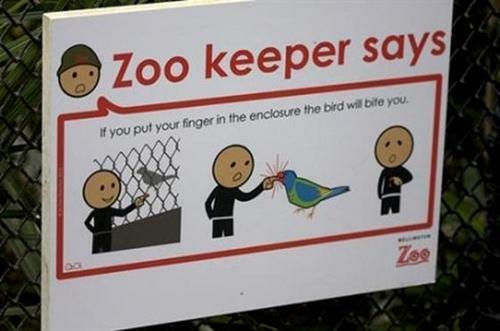 Funny Zoo Signs. MDR :)). Wallpaper and background images in the aléatoire club tagged: random picture funny zoo signs animals. This aléatoire photo might contain grillage and clôture grillagée.